After taking honors as the Big 12 Freshman of the Year, forward Jaxson Hayes is off to the NBA. The Horns played with a clear-minded purpose during the NIT. Now the challenge is to translate that lesson through the offseason and into next year. With Jaxson Hayes out due to injury, Sims largely took advantage of his opportunities during the postseason. Late in the season, Texas sharpshooter improved defensively and became more comfortable using his shot fake on offense. A scorer in high school who didn’t know how to play hard, Liddell is transforming his body while proving in the NIT that he’s transformed his mindset, too. "We’re going to go as those guys go, now and as long as they’re here." After missing the NIT title run with a knee injury, Hayes is still considered a potential lottery pick. A big run in the first half created all the separation the Longhorns needed to win a second NIT championship for the program. The Horns are headed back to the Maui Invitational for the first time since 2012. Led by high-scoring senior guard Garrison Matthews, the Bisons are one of the top mid-major teams in the country. The game tips in Madison Square Garden at 6 PM CDT, and airs on ESPN. Kerwin Roach II led the way with 22 points as the Horns held the Horned Frogs to .733 points per possession. The Longhorns and Bisons are set to square off on Thursday with an NIT title at stake. The Senior Night loss to the Horned Frogs was as listless as the Horns looked all season. Now Shaka Smart’s team has a chance to make up for that ignominious performance. The game tips in Madison Square Garden at 8:30 PM CST, and airs on ESPN. 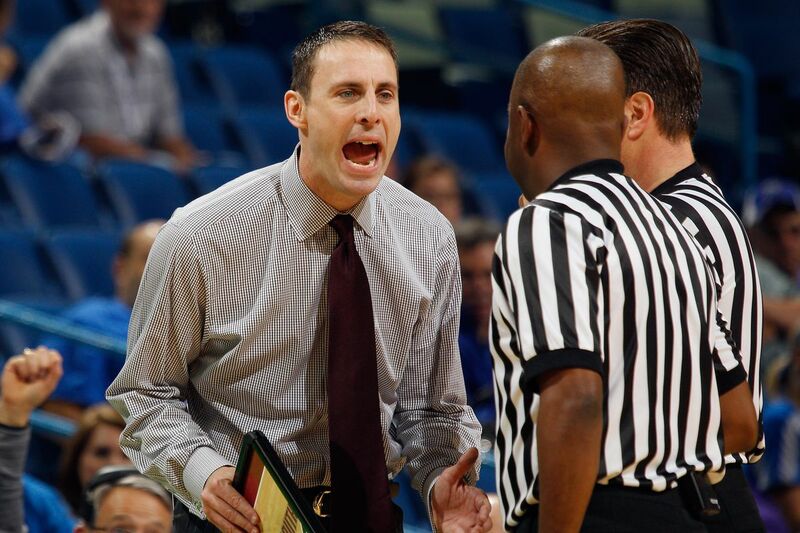 If UCLA misses on another candidate or two, the Bruins could come calling for Shaka Smart. The former five-star guard scored in double figures 12 times this season. The Longhorns are headed to the Big Apple after a 30-6 run over the final 10 minutes of the first half buried the Buffaloes. The Texas Longhorns are putting together a bit of a run in the NIT, while the baseball team struggled in back-to-back series. The Longhorns will battle a former Big 12 foe with a trip to Madison Square Garden at stake. The freshman from St. Louis brings as tough a mindset and as much competitive spirit to the Longhorns as anyone on the team. 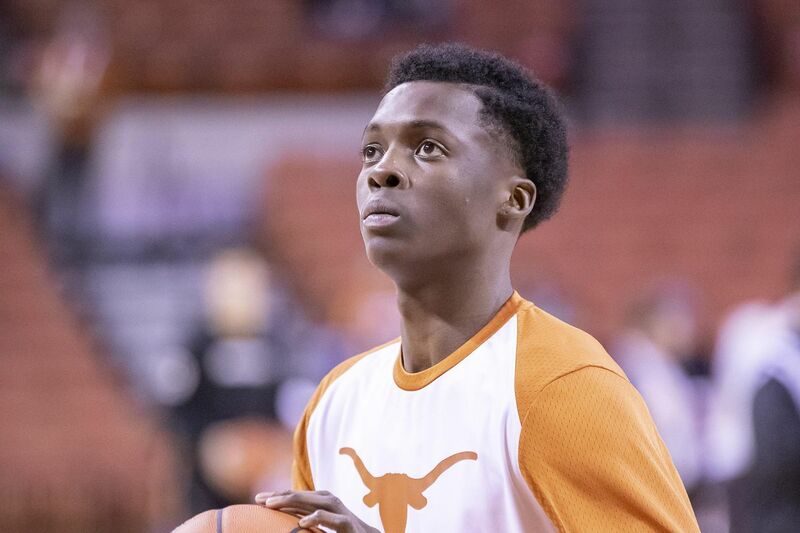 The Longhorns managed to advance against the physical Musketeers thanks to 21 points from Kerwin Roach II. The Longhorns’ season is still alive and well after a thrilling last-second win over Xavier. The game tips in Austin on Sunday afternoon at 3PM CDT, and airs on ESPN. The Longhorns star big man injured his left knee late in the Big 12 Tournament loss to Kansas. The Longhorns will meet the Musketeers at the Erwin Center on Sunday in hopes of keeping their season alive. The Horns raced out to a 19-0 lead and finished the game on a 15-6 run behind 26 points from Dylan Osetkowski. The Summit League regular season champions will visit the Erwin Center on Tuesday, led by three-time conference player of the year Mike Daum. The newly-minted Big 12 Freshman of the Year injured his left knee in the final minutes of the Big 12 Tournament loss to Kansas. The Longhorns are headed to the NIT as a No. 2 seed, so Shaka Smart’s squad will have to adjust to various minor rule changes.